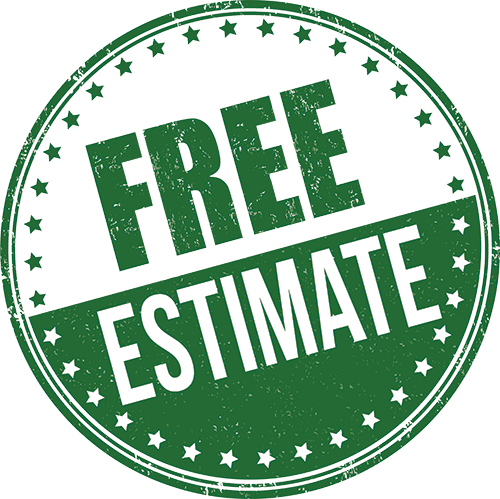 ElksLawnCare & Landscaping, right outside of Cape Carteret, has been providing affordable residential landscaping services and residential lawn care services to our customers for over 20 years. Our landscape design, landscape maintenance, and lawn care teams are ready for any residential or commercial job that you may have for us. If you’re anything like the rest of our customers, you’d rather spend time with your friends and family, enjoying your outdoor areas, rather than maintaining them. Let us take care of the lawn care chores you’d rather not do. We also provide hardscapes, like outdoor fireplaces & fire pits, outdoor lighting, and more! When you choose your landscaping company or lawn care service provider, it’s important to make sure that they do things right. 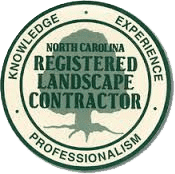 Elks Lawn Care & Landscaping is certified as a landscape contractor in North Carolina. We’re also understand horticulture. Since we’re certified, you know that any job we do will be top notch and that your outdoor areas are going to be beautiful. A beautiful, well maintained landscape doesn’t just happen. Making sure your lawn and outdoor areas are beautiful takes time, patience, and a working knowledge of landscaping services. We know that each property is different, so we’ll make sure to come out to your home and make recommendations that make sense for your land. Once we understand what tasks will be required of us on a regular basis, we’ll custom tailor a lawn care package that makes sense for you. Only you know what you want your outdoor areas to look like, we’re the professional landscape company that will make sure you’re happy. Call Elks Lawn Care at 252-229-0677 or contact us for more information! If you live in Cape Carteret, New Bern, Morehead City, or any surrounding areas call Elks Lawn Care & Landscaping today at 252-229-0677. You can also contact us online to let us know more about your home lawn care or landscape project. We’ll get back to you within 24-48 hours.